Get Our Latest Videos Sent to You FREE! 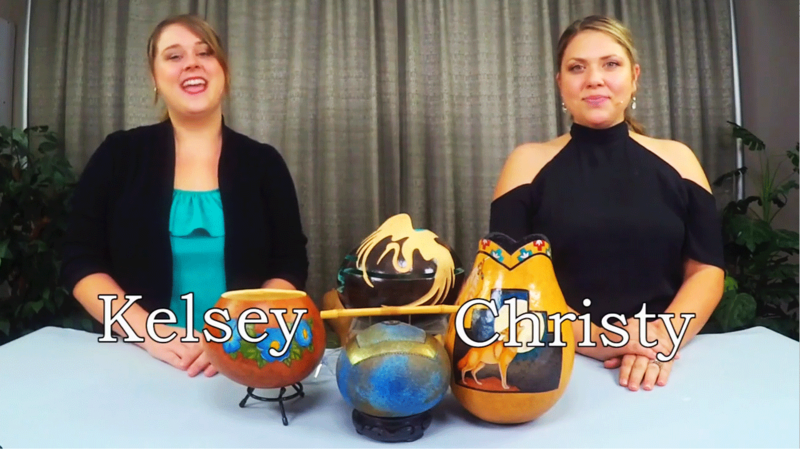 If you love working with gourds, you’re going to love our Gourd TV podcast! When you subscribe to our podcast, we’ll send new episodes to your smart phone, tablet, Apple TV (R), or even your computer as they are released. The easiest way to get our podcast is through iTunes, but you can always watch it right here on our web site as well. Send us your comments, send us your suggestions, and please share what you love on your favorite social media web site so others can enjoy our videos too!